True beauty comes from healthy bowel. Created by official beauty instructor of Miss Universe Japan, "Flow Rhythm" purifies your bowel with 4 types of active lact acid combination. 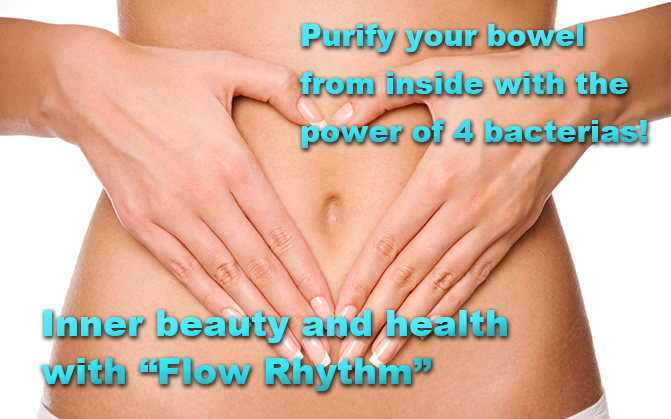 If you have been suffered from constipation, getting fat, lack of sleep, why not trying Flow Rhythm?